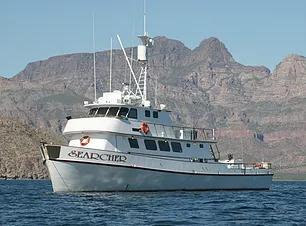 Often ranging more than 1,000 miles south into Mexican waters, our biggest, fastest, most luxurious long-range sportfishers offer the ultimate in big-game sportfishing adventures. 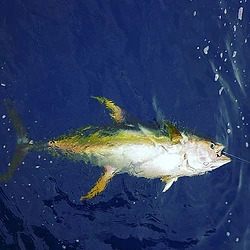 Through the winter months and into spring, world-record class Yellowfin Tuna and Wahoo are targets for our 16 - 23 day trips south to the Revillagigedo Islands and Clipperton. 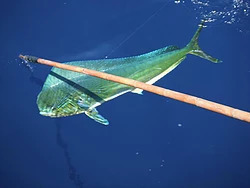 These are the very same fishing grounds that produced the record smashing 445 pound Yellowfin Tuna caught aboard the Excel. 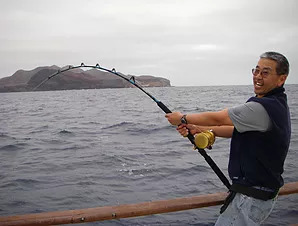 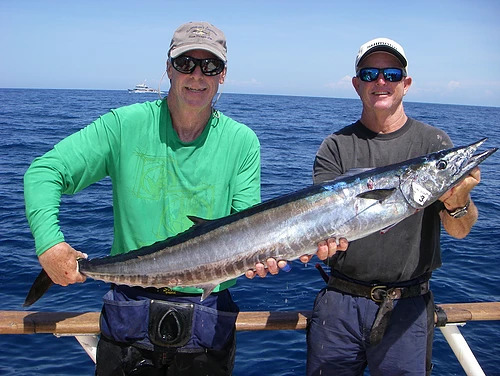 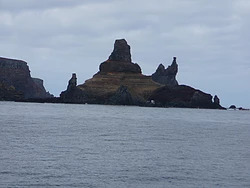 During the fall and early summer, anglers fishing the 8 - 12 day trips encounter the widest variety of fish - Tuna, Wahoo, Yellowtail, Dorado, Grouper and the occasional Marlin, while fishing Alijos Rocks and along "The Ridge" from Pt. 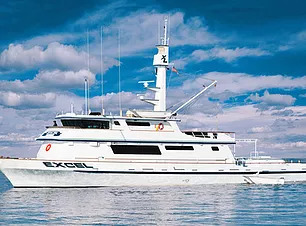 Eugenia south to Thetis Bank. 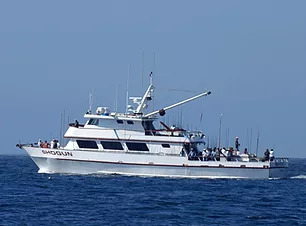 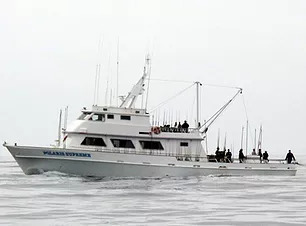 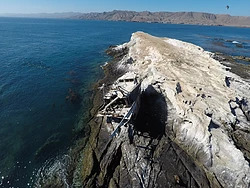 The shorter 4 - 6 day trips are favorites for the springtime angler looking to corner big Yellowtail and "bull" Calico Bass at Guadalupe, San Benitos and Cedros Islands. 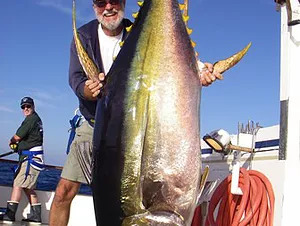 These trips will count on Albacore and Tuna to dominate the action during summer and fall months. 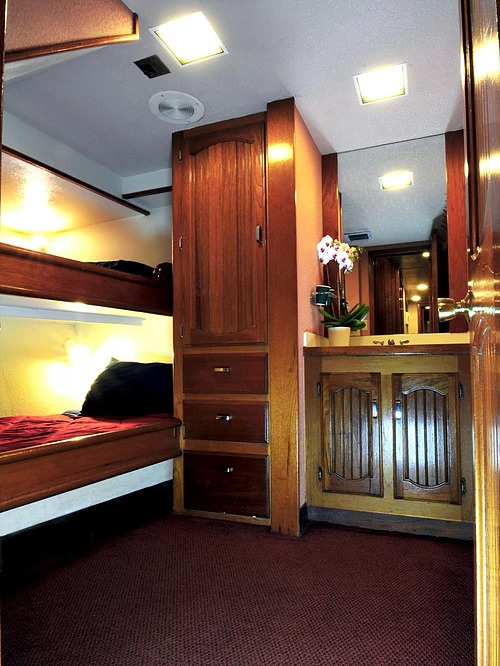 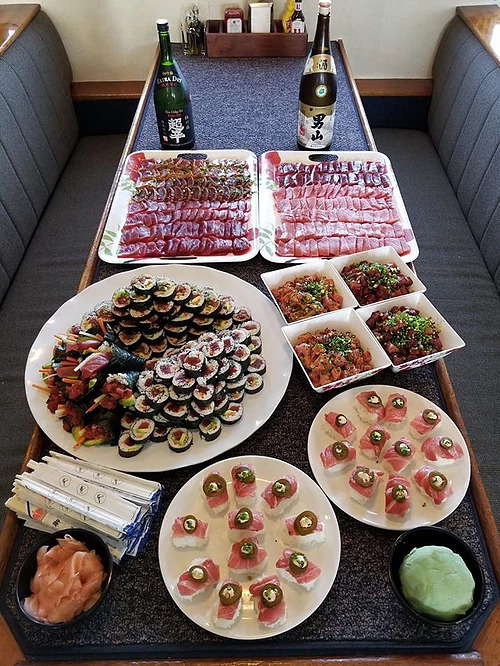 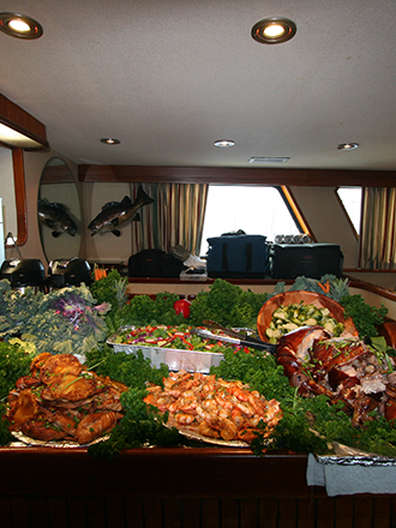 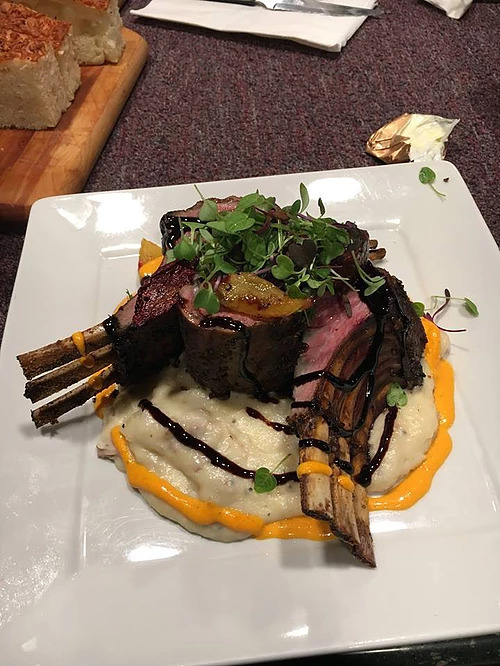 And you won't find better accomodations anywhere - Staterooms and gourmet meals are but a few of the luxuries to be found on a Fisherman's Landing long range adventure! 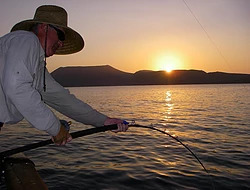 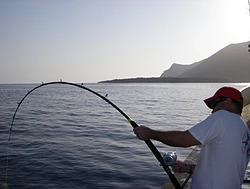 Long Range fishing is an incredible unlike any other kind of fishing trip. 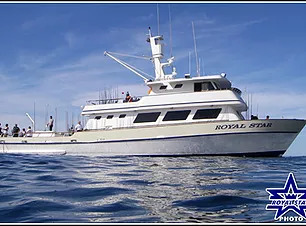 You will enjoy the incredible amenities of our long-range vessels while getting to experience some of the most exciting fishing in the world! 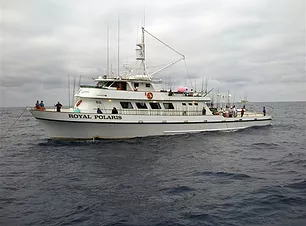 If you are looking for the fishing adventure of a lifetime, look no further! 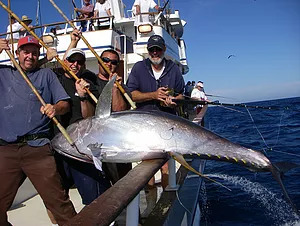 Long range fishing delivers the pinnacle sportfishing experience as you get a chance to to fight 300+ Tuna and other exotics!